PreviousiPhone SE in 2019 – Should You Still Buy It? 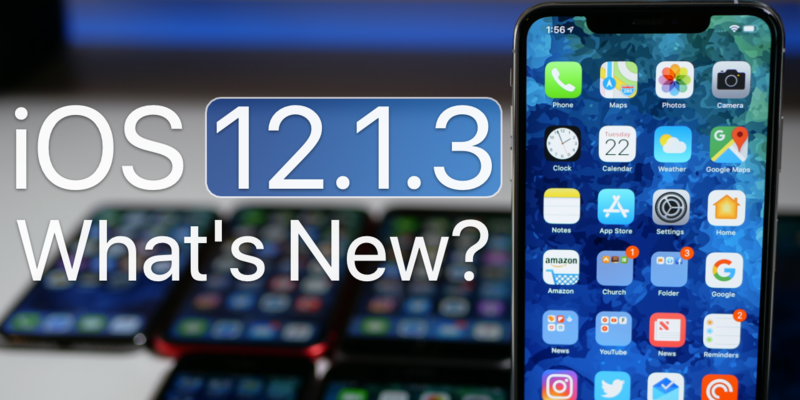 NextiOS 12.2 Beta 1 – What’s New? 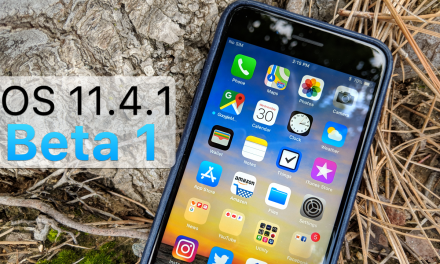 iOS 11.4.1 Beta 1 – What’s New?